We all love a good beauty subscription box unboxing don’t we? I know I do. It’s all well and good seeing what’s in the box, but do any of those little sample sized treats ever end up getting used? 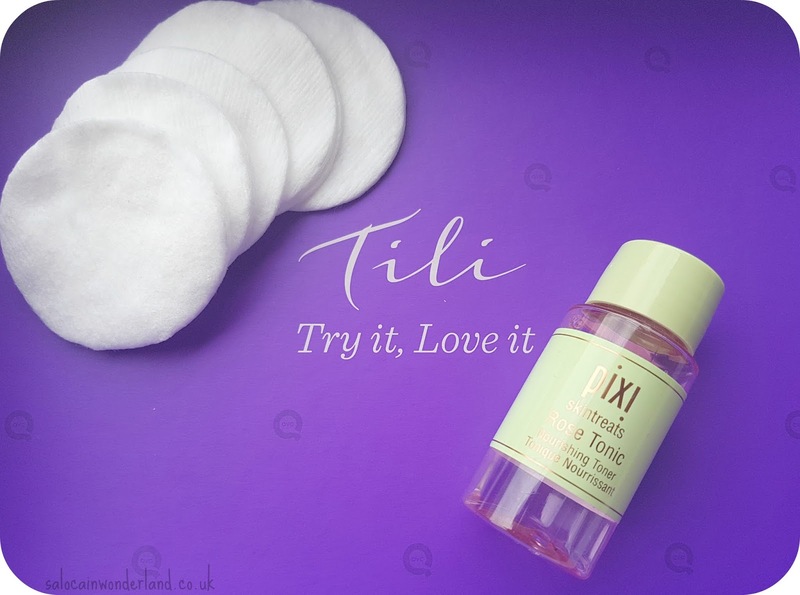 I’ve been loving QVC’s Tili - try it, love it, subscription box since late last year. Hands down, one of the best on offer right now, it’s luxury samples at luxury sizes - and who needs an unboxing when you know exactly what’s in it before you commit to buying it? No rolling contract, no repeats, no unusable samples rolling around the beauty drawer. 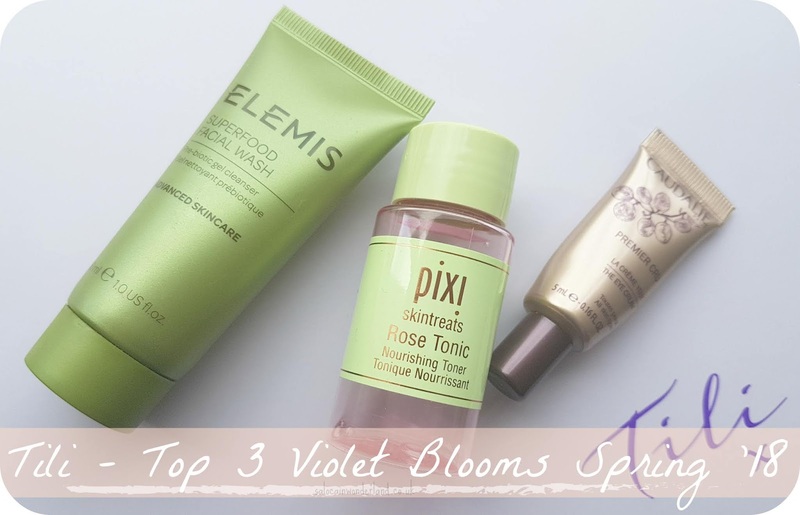 Instead of going into detail about what you can find inside their latest box, Violet Blooms, I’m going to share my top 3 (already used up!) products from the box instead. Get the kettle on and get comfy! Caudalie Premier Cru Eye Cream - I do love a good eye cream and I do love trying out more Caudalie products! This came straight out of the box and straight onto my face. A lovely lightweight creamy formula with a tint of colour to banish late night rings, it does what any and all good eye creams do. My eye feel brighter, look less tired and it keeps the delicate skin around the eye nicely hydrated. Can’t ask for more than that! Would I purchase it full size? Nope! At an eye watering £45.50 for 15ml it’s way out of my beauty budget! As lovely as it is, I’ve used eye creams under £5 that have been just as lovely. 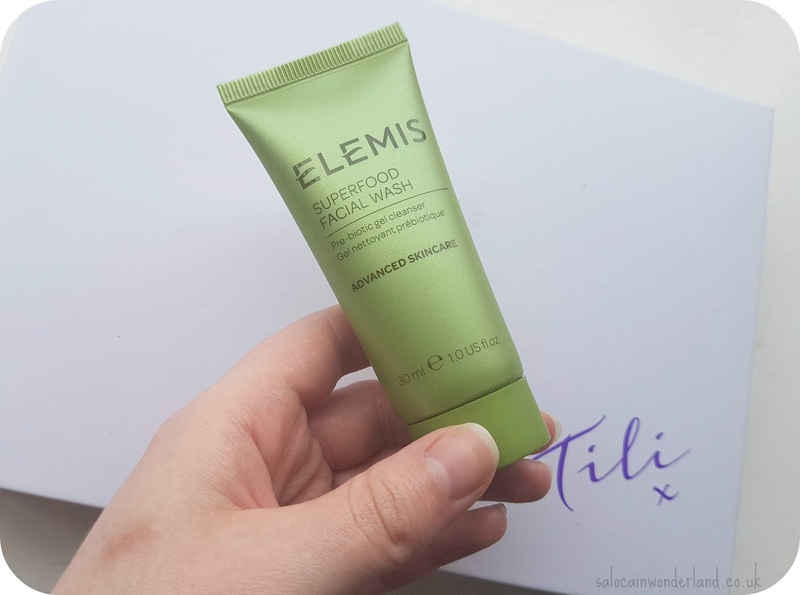 Elemis Superfood Facial Wash - I was kicking myself when I missed QVC’s special offer on the newest Elemis range. This face wash has been a dream to use! Packed full of nutrients and vitamins, I’ve been using this as my morning cleanser and my skin just glows. I can’t stand the smell though! Would I purchase it full size? Yes. At £25 for 150ml, using it once a day, it would last me a good while! 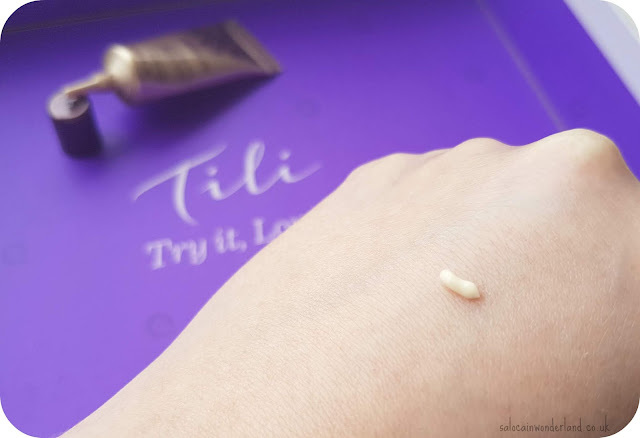 I loved how soft and glowing it left my skin, a winner for sure! I really want to give the oil from this collection a try too, hand in hand they could be a dream team! 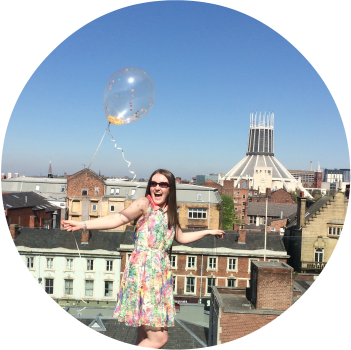 Pixi Rose Tonic - I must be the only blogger on the planet who hasn’t tried Pixi’s infamous Glow Tonic yet, but this Rose Tonic has got me chomping at the bit to give it a whirl. I’ve been using this as my evening toner and its just lovely. Instantly refreshing, soothing and calming after a long day, the rose scent lulls me like lavender into a sweet slumber. It doesn’t dry out my skin and I swear it leaves it feeling softer too. No complaints here! Would I purchase it full size? Yes, £7 for 100ml, it will last me an age and a half and my skin will thank me tenfold for it, I’m sure! The latest Tili box was brilliant, and one of my favourites so far. I’d say everything bar one product has been used up or is in rotation. Do you buy subscription boxes and use the products inside or are you just in it for the ‘gram?